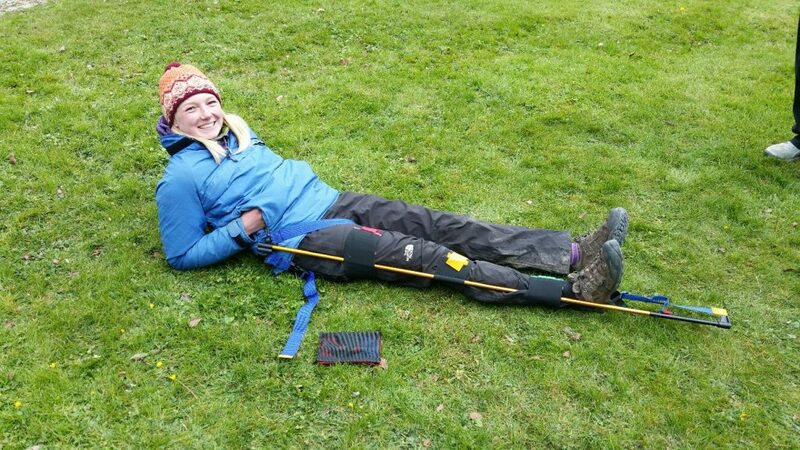 The High Peak Wilderness First Aid Expedition Leader courses are held every month throughout the year and can be taken in a modular format. High Peak Wilderness First Aid 16hrs (Module 1 and 2) are suitable for national governing body awards such as the Mountain Training Association, British Canoe Union and mountain biking awarding bodies. The 16hr outdoor course is also suitable for those supervising young people on the Duke of Edinburgh Award Scheme. For people leading expeditions overseas there is the option to attend three additional modules. 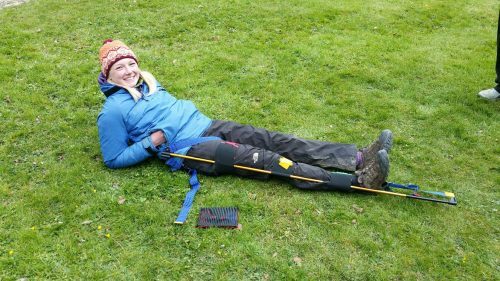 High Peak Wilderness First Aid (Module 3) can be taken as a stand alone module or added to Modules 1 and 2. Some of the topics covered are airway management, altitude illness and use of oxygen. The course tutor has an MSc in Risk, Crisis and Disaster Management which has enabled the development of a module on hazard awareness if visiting countries prone to natural disasters such as earthquake, flood and fire. Module 3 also incorporates the Celox and tourniquet training. For those planning on leading expeditions to more remote wilderness areas of the world, High Peak Wilderness First Aid Expedition Leader Module 4 and Module 5 introduce new topics. These two modules are classed as medic assist skills. We cannot give a licence to practise some of the advanced techniques and a little knowledge can be dangerous. However, the course enables the participant to be an extra set of hands for the medic if a problem should arise and has proved to be a life safer for some of previous participants. All the modules are taken at our training facility in the Peak District with practical sessions in the classroom and outside. We have acres of wilderness terrain on our doorstep for these outdoor courses and an extensive selection of equipment to enable plenty of practise. The modules can be taken spread out over the year or there is the option to take all 5 modules at once. This entry was posted in News, Wilderness First Aid. Bookmark the permalink.